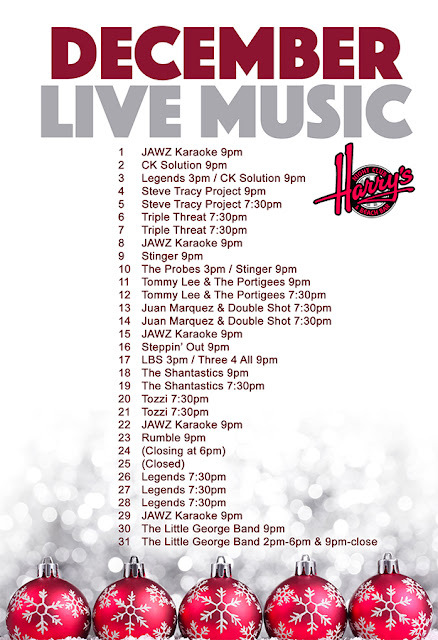 Wondering who's playing at Harry's this month!? 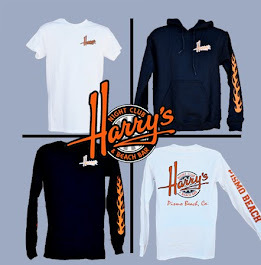 Just check out our Band Calendar any time on Facebook or at www.HarrysPismoBeach.com! Here's a list of our December Bands! See you in Pismo Beach! I am really thankful to you for sharing this. I am a fan of you. I will look forward to your band this time also. I wish you all the best. rock the world. I have some good work experience with a OOH Media software and my words are clearly based on what I felt through such processes in the past. I will look forward to your band this time also. Thanks for sharing. The blog is quite awesome that has provided me the best knowledge https://www.cheapest-concert-tickets.com/tickets/elton-john.html . This place has the most perfect environment, great food, tasty wings, lots of good beer, but best of all - probably the best wait staff in all of country. Visited the Los Angeles venues last month again, had another great time.